The Ultimate Ears Boom is a go anywhere, rugged portable speaker with an incredible 15 hour battery life! 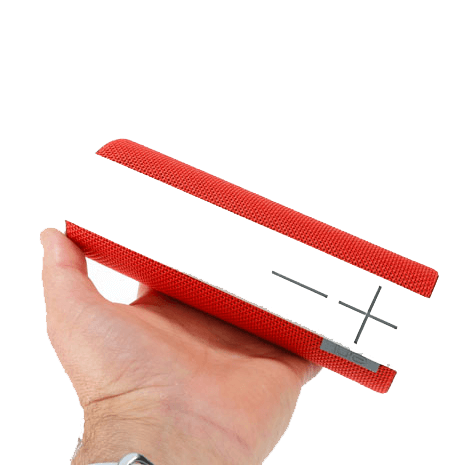 Take your music anywhere with the Ultimate Ears Boom ruggadised portable speaker. The 360 degree design will pump your music out all around you, taking the party wherever you go! 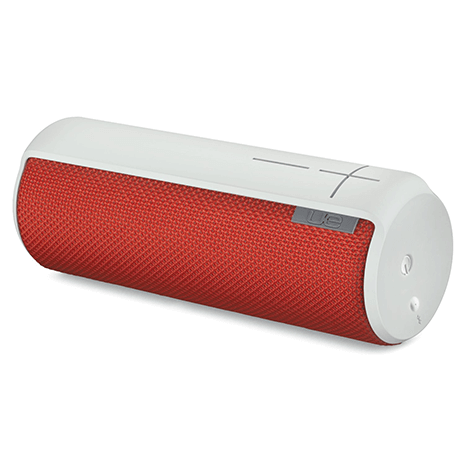 The ruggadised speaker is designed to be taken anywhere and is water, stain and shock resistant! It also has a 15 hour battery meaning the music will defintely not stop while you're out and about. 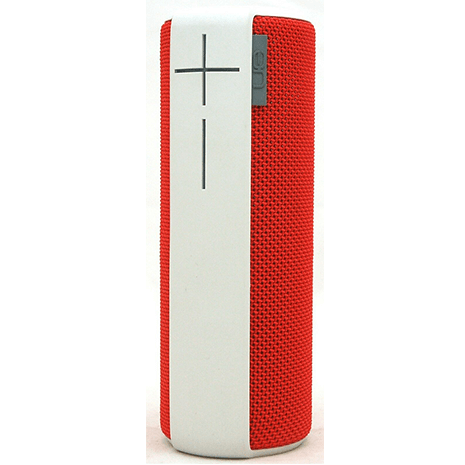 The UE Boom speaker connects via Bluetooth and has a 50ft range meaning you're free to get up and move around without interupting the music that's playing. 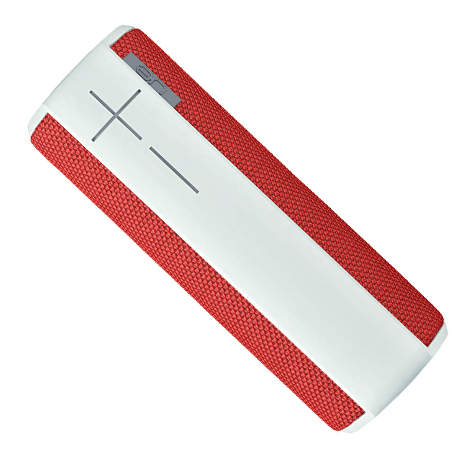 The speaker is also supported by a downloadedable UE Boom App which allows you to alter many settings such as a five band Equalizer and musical alarm. Please note, these are unused customer returns and packaging may be damaged.